Bring the children and their bikes along to this Family Cycle Fun Day! On Thursday 18th April come along to Southtown Common in Great Yarmouth for a Pushing Ahead Family Cycle Fun day! Come along for a day of free, fun cycling activities suitable for the whole family. Can’t ride a bike? No problem, we can sort that out for the young or not so young. It’s never too late to learn and our team are on hand to get you cycling. 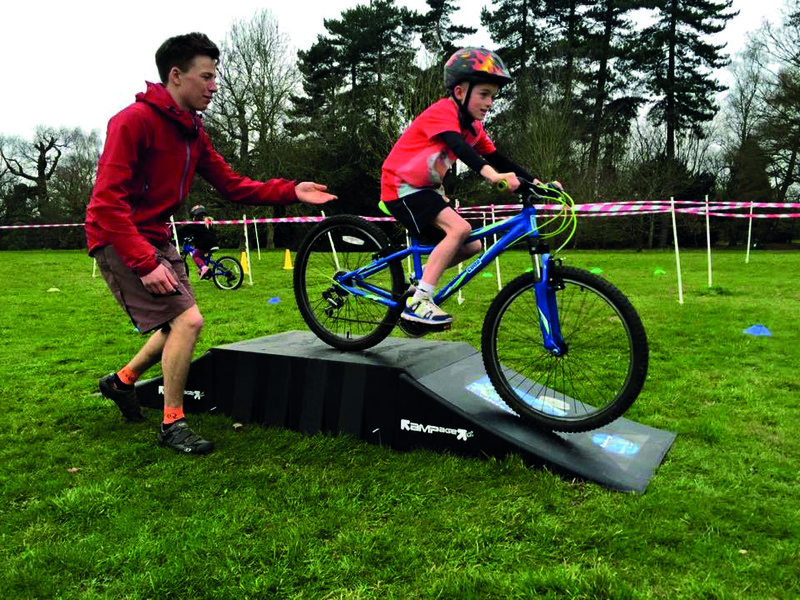 They will teach you balance and control of your bike before moving on to introduce other aspects of riding, setting you up for those great days out with the family. The team will be running cycle maintenance sessions throughout the day as well as opportunities to get your bikes checked, so come and get your bike sorted and learn how to maintain it to stay safe and save money. Including ramps, limbo bars, obstacles and seesaws. There will be cycle coaching and a challenge course too! Come and test your bike skills or just get some great tips. For those who are able to ride but lack confidence or just want a brush up and some top tips, led family rides will be taking place throughout the day. Bring a bike if you can, but if you can’t, don’t let that stop you! We are so keen to spread the cycling love that we can supply bikes and helmets on the day, turn up and enjoy yourselves! You know it makes sense. All the sessions are run on a casual drop in basis. Just turn up and chat to the team and they will let you know what times the activities are planned – there will be plenty to keep you busy! Turn up on the day, have some fun and win a £50 voucher to spend on cycling goodies for filling in a short survey about your experience!